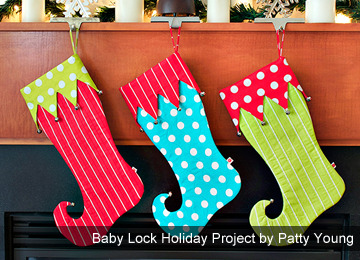 "Looking for a last minute gift? 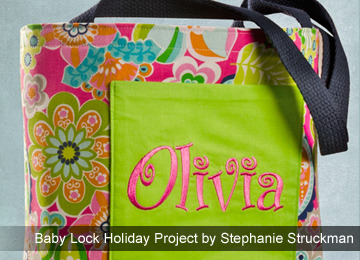 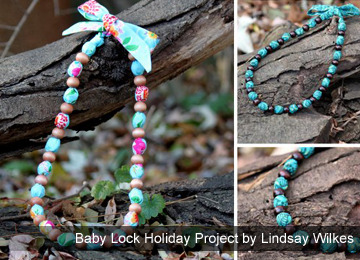 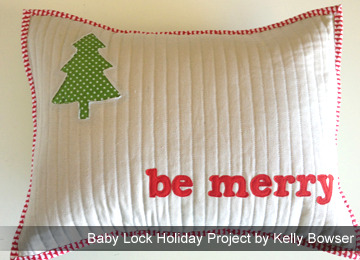 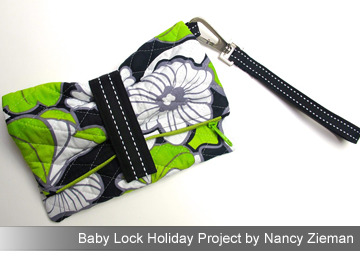 Baby Lock's blogging friends have created quick-to-stitch projects just for you! 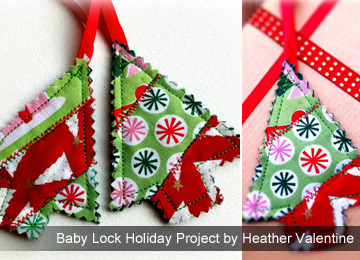 If you like what you see, visit the blogs for more creative ideas." 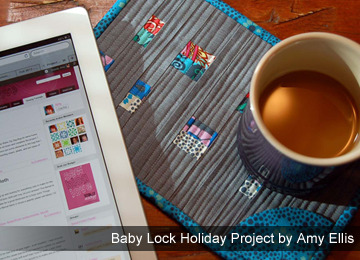 Click the button below for all of the project PDFs.